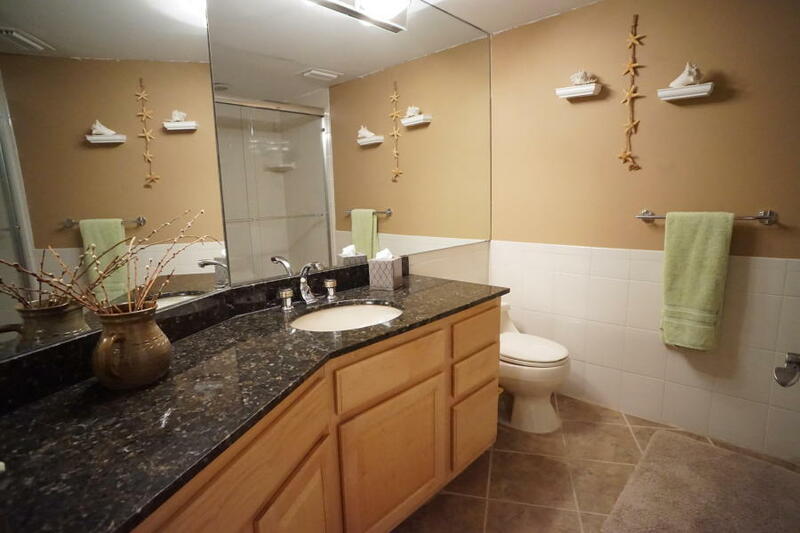 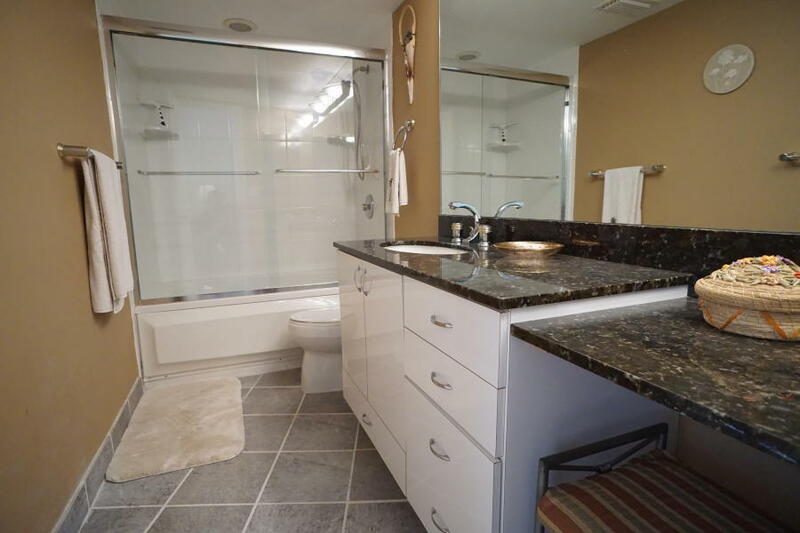 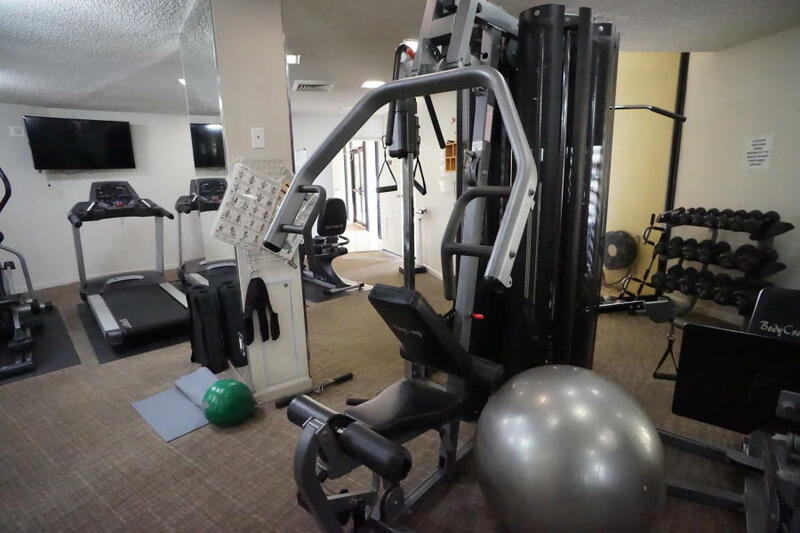 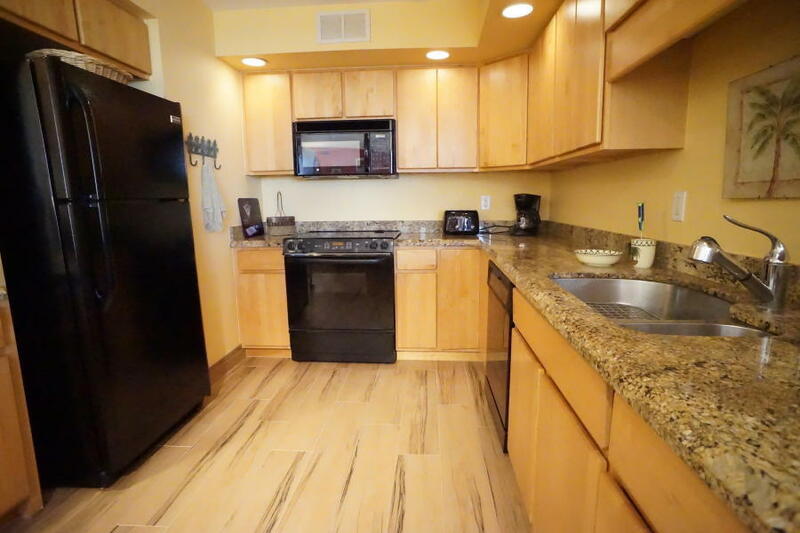 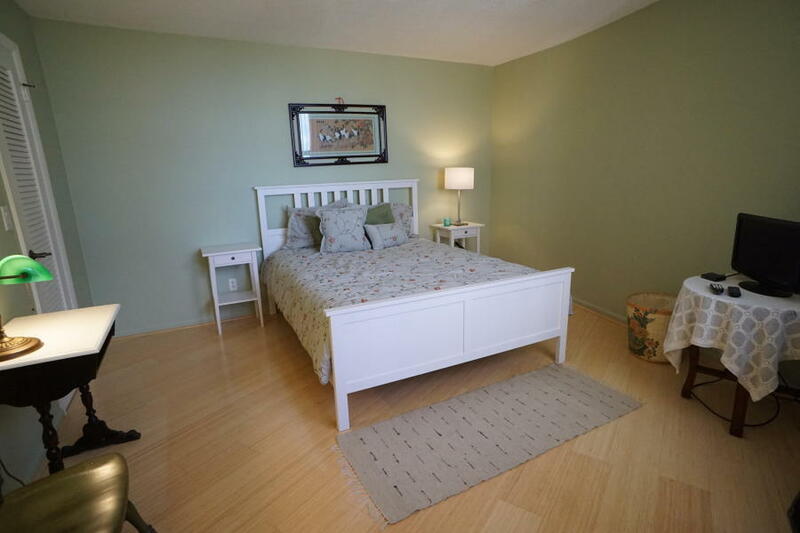 Lovely condo with many updates and can be sold fully furnished! 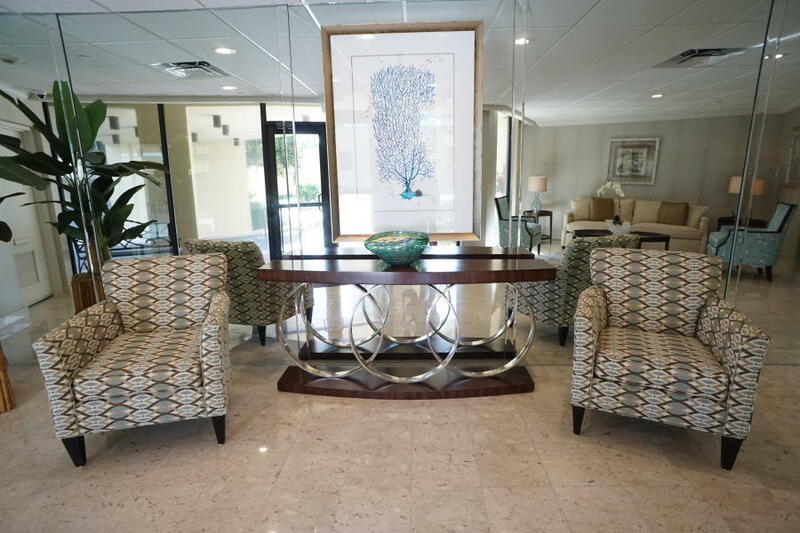 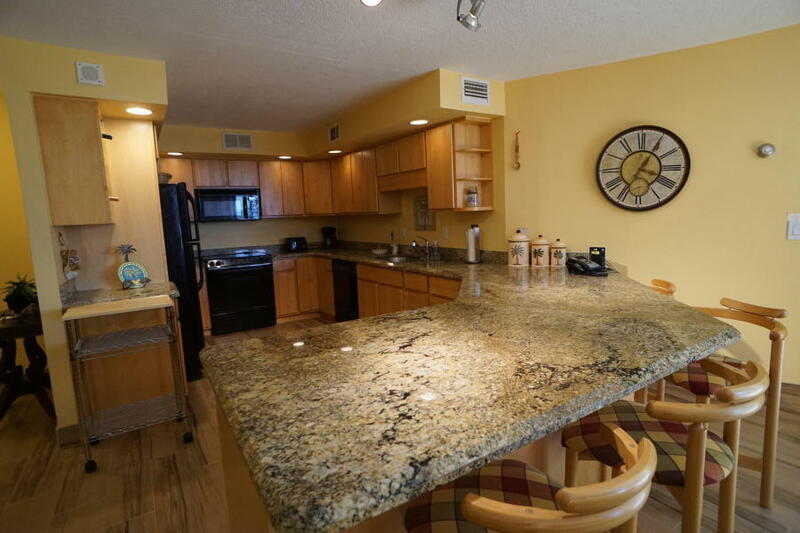 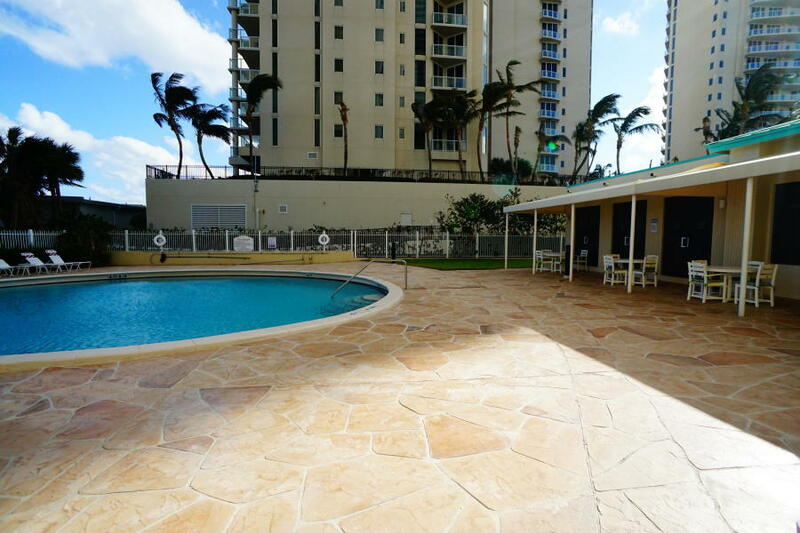 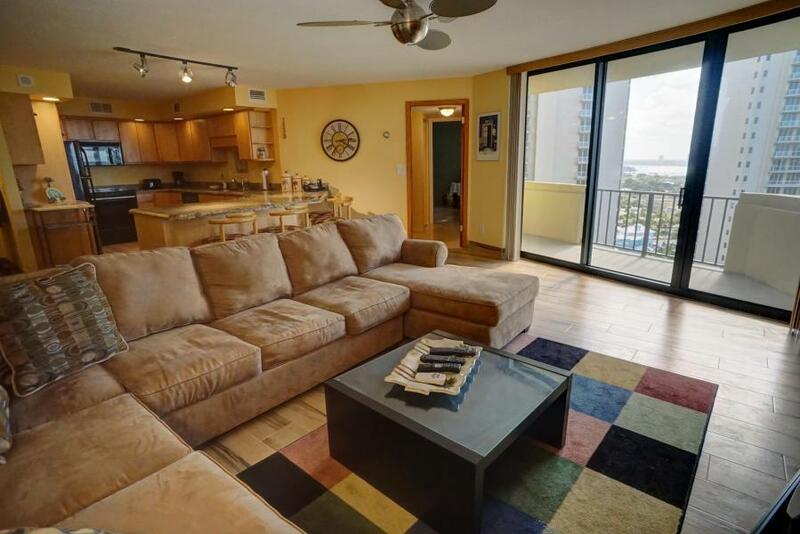 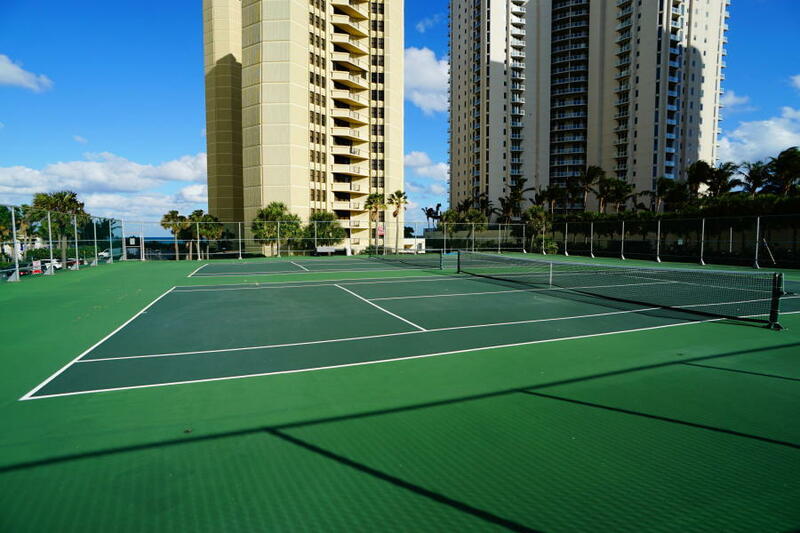 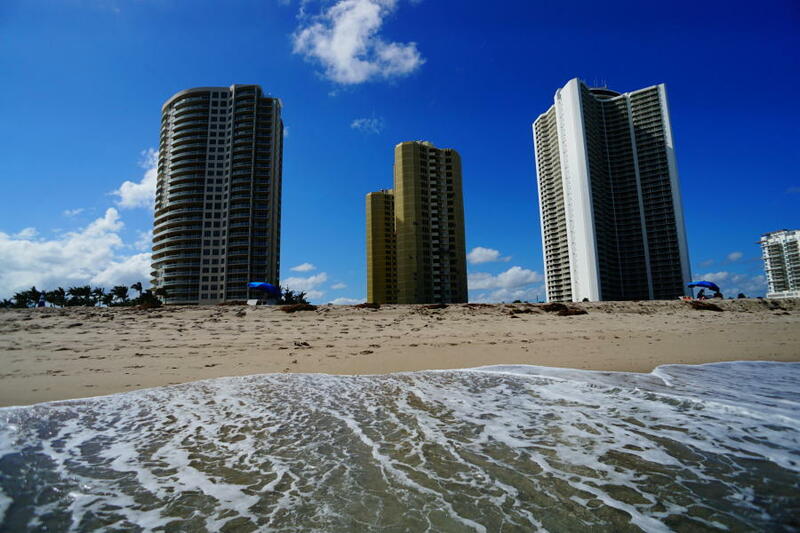 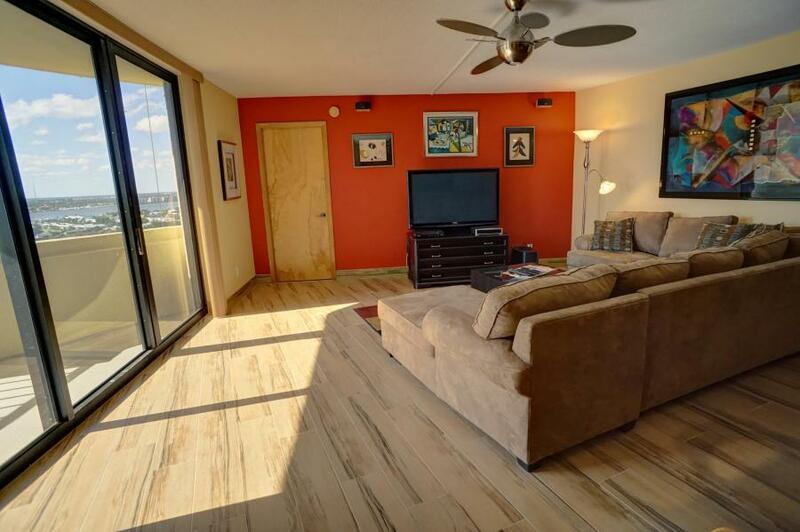 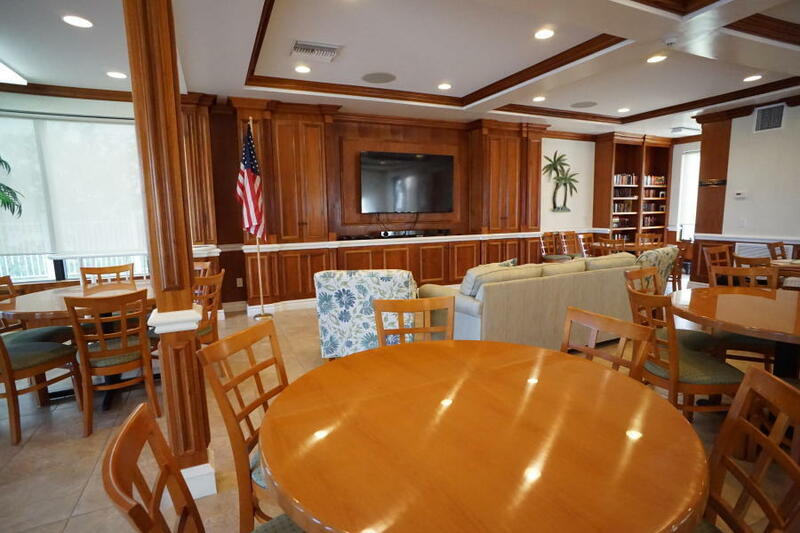 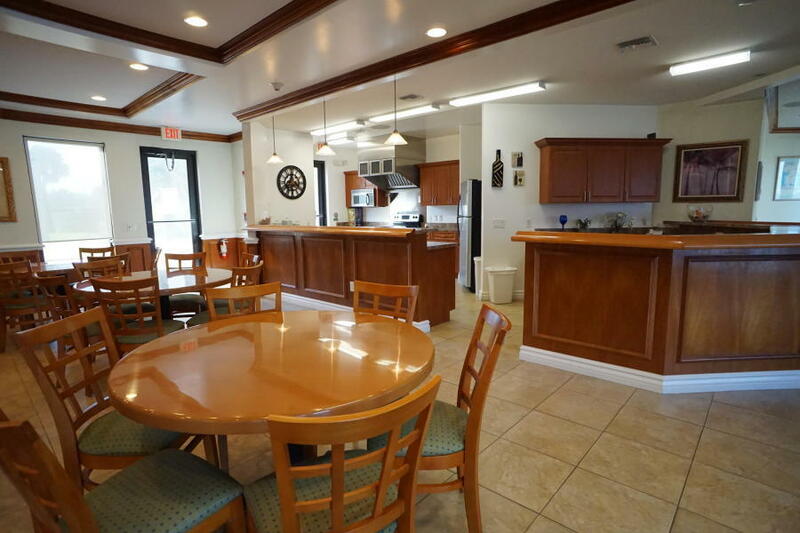 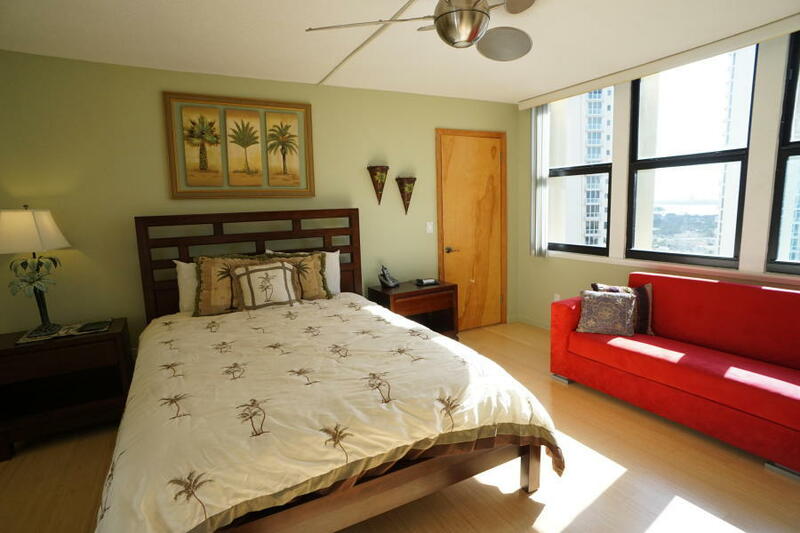 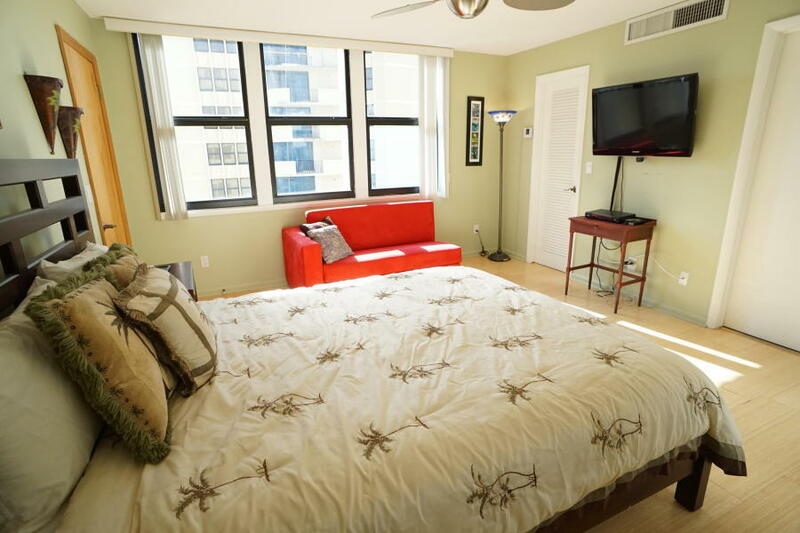 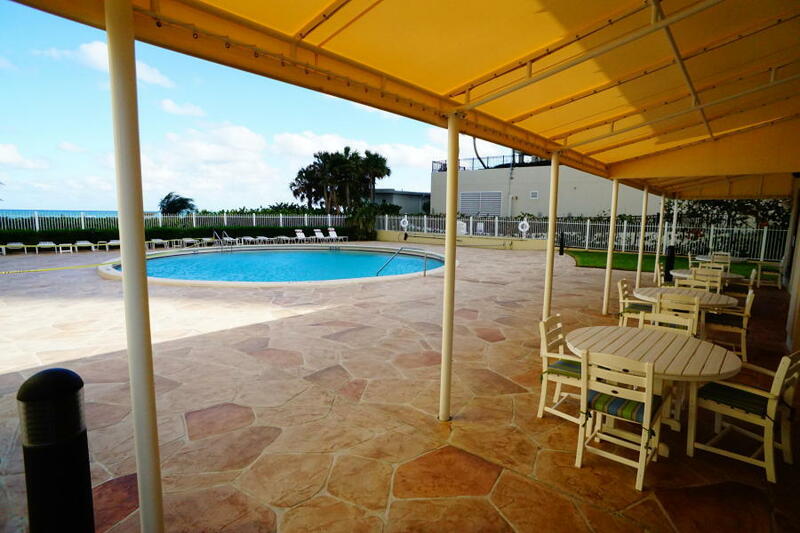 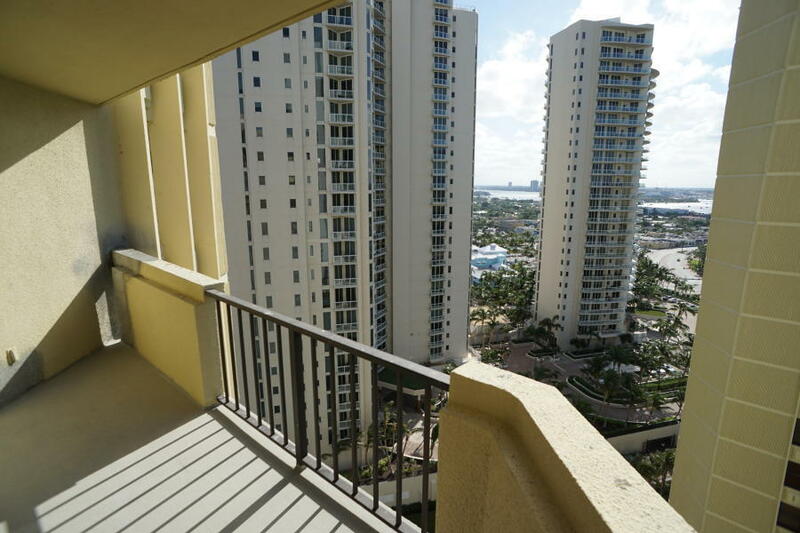 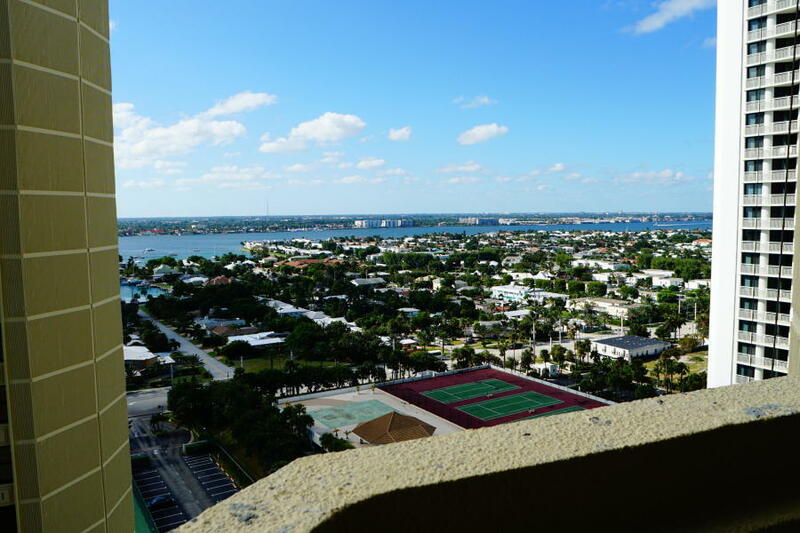 This condo is located in the ''A'' building closest to the beach! 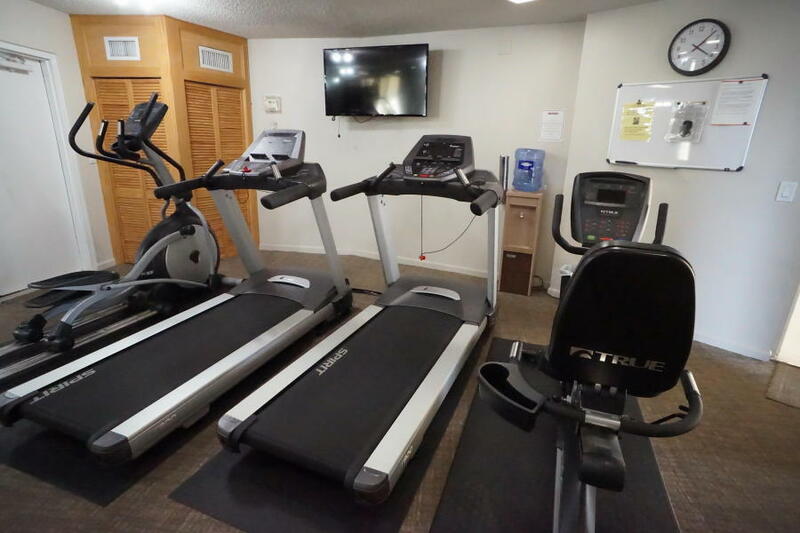 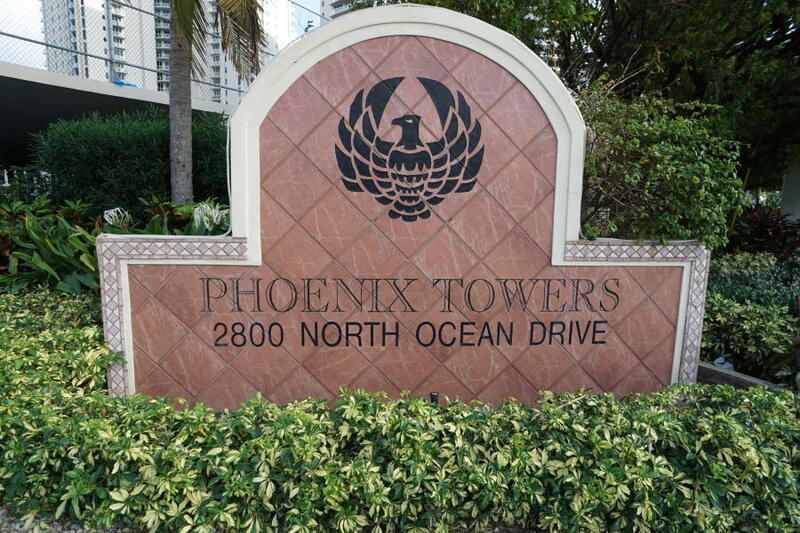 Phoenix Towers sits between the Ritz Carlton and the Tiara and walking distance to some great restaurants. 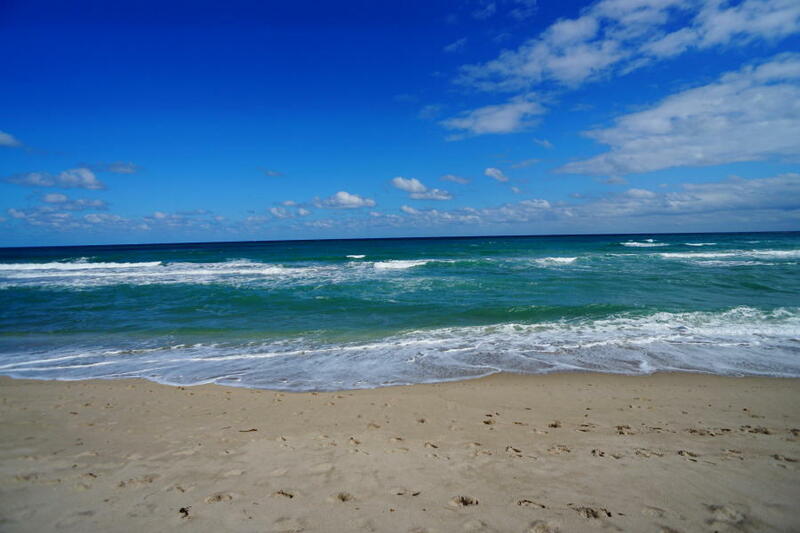 Perfect beach getaway or a great investment for rental property.